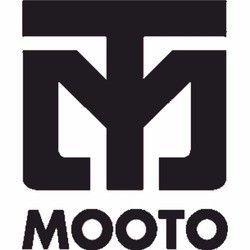 MOOTO sold at the lowest price, Guaranteed. INNOVATE OR DISAPPEAR! Culture maker group is enjoying and sharing the precious value of martial arts culture with the world. We are enhancing and globalizing the value of oriental martial arts pursuing the happy life through the harmonization of body and mind. We are running the global no.1 taekwondo & martial arts internet media and community website, MOOKAS and martial arts name brand, MOOTO loved by the martial artist all around the world. We endeavor to research and develop endlessly to keep the value and pride of martial arts. That’s why there are just only two way to go for us. Innovate or disappear, The culture warriors of culture maker are still running today.